Available direct from the Marham AHC for ONLY £30.00, plus post/packing. 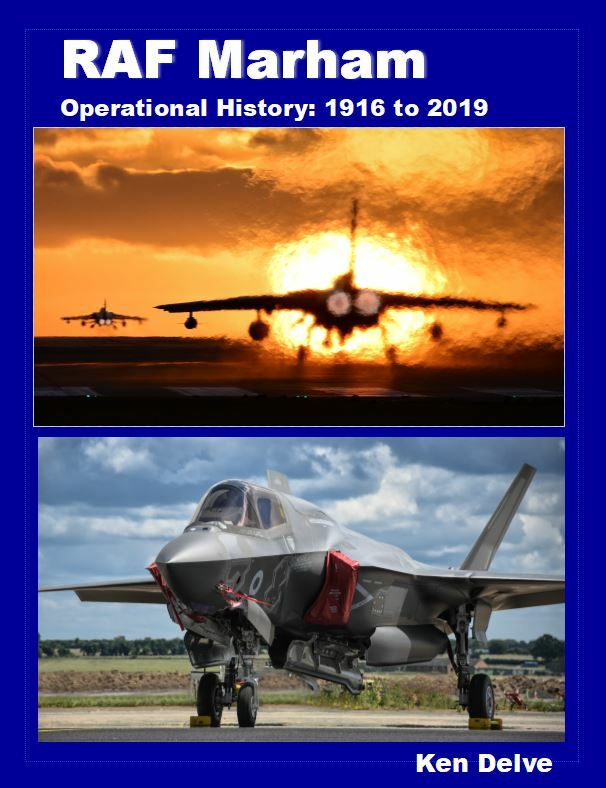 This is a low price as we want to share Marham’s fantastic history with a wide audience. NOTE: Post & packing: UK £3.50; Europe £10.25; Rest of World £15.25. We use Royal Mail for deliveries. For other enquiries or for more information, contact us. Or come and visit us and buy a copy of the book!